Our purpose in life should be to help others — be it family, community, country, or the world. Helping others has enhanced our lives and made them more worthwhile. Paul Kester says his philanthropic instinct comes from a deep sense of appreciation for the kindness he received early in life at a time when he desperately needed it. Paul spent his early years in Wiesbaden, Germany, where his father managed the clothing store his family owned. But after Kristallnacht, Paul’s parents arranged for him, then 13, to flee in January 1939 on the Kindertransport to Sweden. Paul’s mother, father, and a grandmother were sent to Theresienstadt, where his grandmother died. His parents ultimately perished in Auschwitz. Paul spent 10 years studying and working in Sweden where he met his wife, Susanne, of blessed memory, who had also fled Germany. They eventually made their way to the United States, settling in Los Angeles. 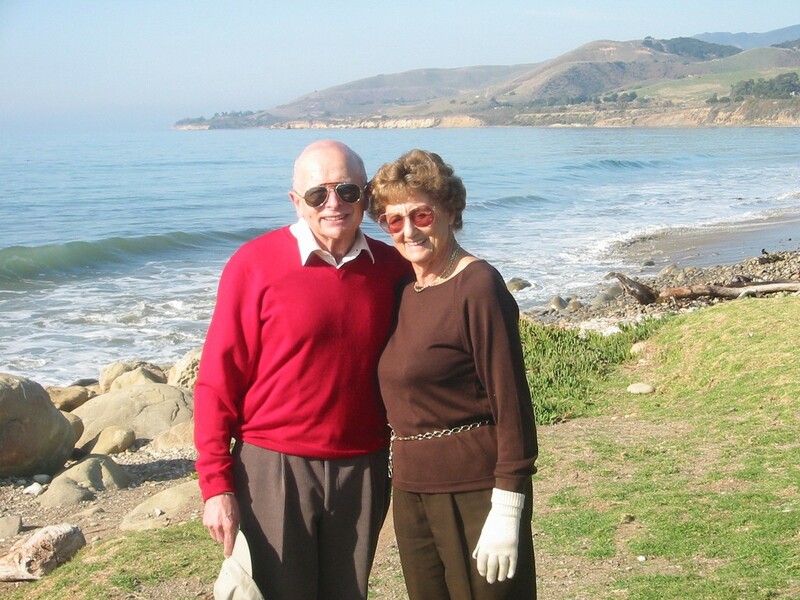 As Paul built an accounting career, he and Susanne became committed supporters of the local Jewish community and Israel. Susanne volunteered for 35 years at what ultimately became the Skirball Cultural Center. “We always had a sense of the history and background of our families, which created a sense of loyalty to the Jewish community and Israel,” he says. They also supported local institutions such as the Los Angeles Philharmonic and the Venice Family Clinic.